Rosemarie Anderson offers research consulting to individuals and groups based on 40 years of experience as a researcher and research supervisor. 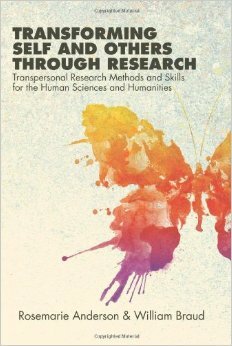 As co-author of three books exploring transpersonal research, she encourages and consults with individuals and groups to explore transpersonal and spiritual topics in depth. “I am not interested in what I think you should study or even in what you want to study. I am interested in what the Sacred asks of you—beyond our egos and projections.” – Rosemarie Anderson, Ph.D.
Rosemarie Anderson is founder of Rosemarie Anderson, Transpersonal Consultancy and Professor Emerita at Sofia University, formerly the Institute of Transpersonal Psychology, Palo Alto, CA. 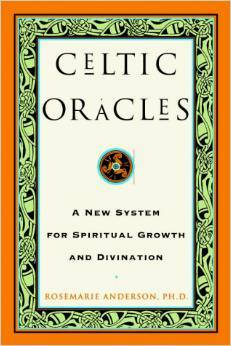 She is co-author, with the late William Braud, of Transpersonal Research Methods for the Social Sciences (SAGE, 1998) and Transforming Self and Others Through Research (SUNY Press, 2011) and author of Celtic Oracles (Random House, 1998). 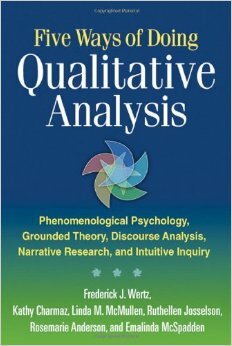 She has also co-authored Five Ways of Doing Qualitative Analysis: Phenomenological Psychology, Grounded Theory, Discourse Analysis, Narrative Research, and Intuitive Inquiry with Frederick Wertz, Kathy Charmaz, Linda McMullen, Ruthellen Josselson, and Emalinda McSpadden (Guilford Press, 2011). Rosemarie has developed a qualitative method known as Intuitive Inquiry, the Body Insight Scale, and provides consultation on qualitative, quantitative, and mixed-method approaches to research. 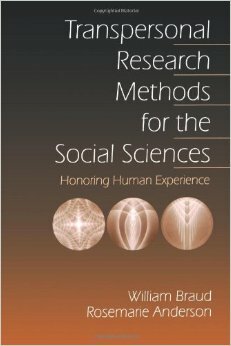 Together with the late William Braud, she founded the field of transpersonal research methods. 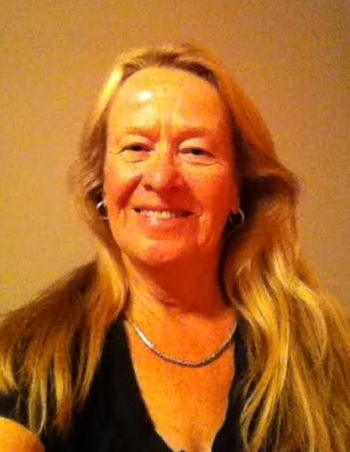 Her current scholarship focuses on intuition, mythology, sacred geography, and world service. Many of her publications can be found in the website’s E-brary. 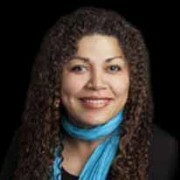 Jacqui Linder, Ph.D.Clinical Psychologist, Edmonton, Canada, www.spiralphoenix.org, & Founder & Director of Chrysalis Anti-Human Trafficking Network, www.chrysalisnetwork.org. Post-doctoral Scholars and Rosemarie at dinner, EUROTAS Crete Conference 2014. From top left to bottom right: Paul Freinkel, David Lipschitz, Marlene de Villiers, Rosemarie, and Jacqui Linder.